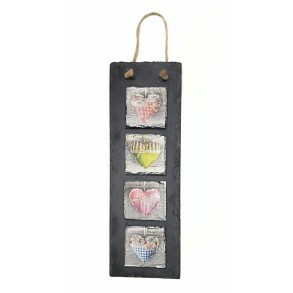 Hanging slate decoration.Hanging slate decoration consisting of 4 heart motives decorated by decoupage technique. Decoration is suitable to interior a.. 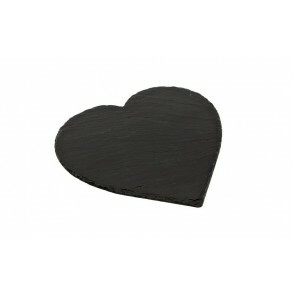 Slate Heart, atypical heart.Slate Heart that will beautify interior or exterior of your house. Are you lover of handmade work and you like to be.. 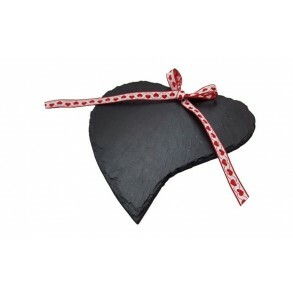 Slate Heart.Slate Heart that will beautify interior or exterior of your house. Are you lover of handmade work and you like to beautify your home?.. 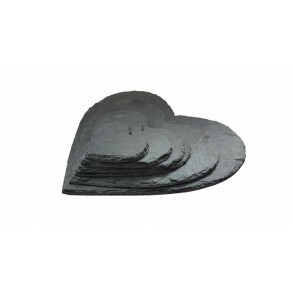 Slate Heart, Round.Slate Heart that will beautify interior or exterior of your house. Are you lover of handmade work and you like to beautify you.. 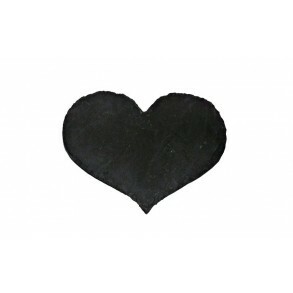 Slate Hearts, set.Slate Hearts that will beautify interior or exterior of your house.Every single product is hand-made original. 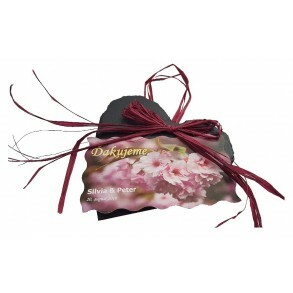 Each piece can slight..
Thankful slate heart with label.Thankful slate heart with label as thanks for wedding guests from newlyweds. Of course, they can be also used in other..